Home	→ Blog → TRENDY HAIRSTYLES → Hair Horoscope 2019: What Do Horoscopes Reveal About Your Perfect Hairstyle? There are millions and trillions of questions when it comes to choosing a perfect hairstyle for a remarkable year ahead. Just as our astrological sign offers an insight into our personalities, relationships, and hobbies; thus, it can predict our new beauty look. A bold and vibrant hair color, a one-of-a-kind chop or a different hair bang,…what are our zodiac hairstyles this year? No need to look anywhere far, ladies! Layla Hair has come up with a selection of most gorgeous and worth-the-wait hair horoscopes 2019 to help our readers enter their year in outstanding styles. The Aries sign forecasts the birth of a warrior with dynamic, proud, and bold personalities. They are ready to conquer the world and made their impressions. Aries is going to become more prominent with texturized and tangled hairstyles. Trying out barrettes (a type of hair clip) or combining with tangled updos to create a bold statement with the hair. 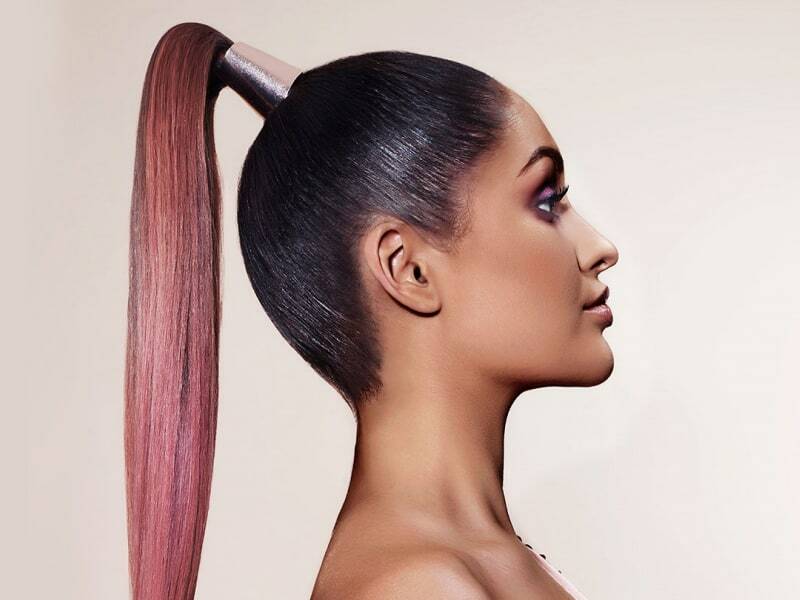 Besides, a beautiful slicked back sleek ponytail is another not-to-miss horoscope hairstyles this 2019. The Aries sign forecasts the birth of a warrior with dynamic, proud, and bold personalities. The style brings out a reliable, luxurious, and easy-to-achieve appearance. Just what every Aries needs in this busy year. A pixie or pixie fringe hair cut can boost up girls’ confidence and make a powerful statement. We suggest going for a haircut with medium length with layers for a sharper look. Don’t forget to take a look at an asymmetrical lob haircut. The “lob” effect at the front and an impressive side part are enough to keep everyone’s eye on Aries! Warm color shades always do an excellent job of making Aries’ bold personality stand out. The suggested colors are honey, strawberry blonde, chestnut brown, and coppery red. Geminis are famous for light-hearted, humorous and changeable personalities in the most creative ways. Their characters often express through styles. Geminis hold the key to changes and versatility. Thus, they like to experience every style, from flat-ironed to sleek bouncing lengths. Geminis are famous for light-hearted, humorous and changeable personalities in the most creative ways. The hair horoscope 2019 for Geminis is a long layered hairstyle with bangs. Whether they want lovely and elegant bangs for work or funnier and bolder ones for a night out, this hairstyle will meet every expectation. There is a wide range of haircuts that Geminis to choose from, such as bobs, asymmetrical cuts, or waist-long hair. These haircuts allow them to show off their creativity. Geminis tend to be attracted with outstanding colors to explore their artistic and creative side. Try out hot pink, electric blue, or rainbow colors. For a more classical look, aim for cooler shades. Taurus is the embodiment of sweetness and charm, and they show appreciation towards beauty and nature. The bull is the symbol of romance and connects with their natural style. It’s advisable to go for the natural texture. To get a sleeker look to our natural style, use a curling device or straightening iron for a glamorous nighttime appearance. Taurus can let their hair down this year! Let the hair fall and relax with airy waves, giving off a gentle energy source. Taurus is the embodiment of sweetness and charm, and they show appreciation towards beauty and nature. 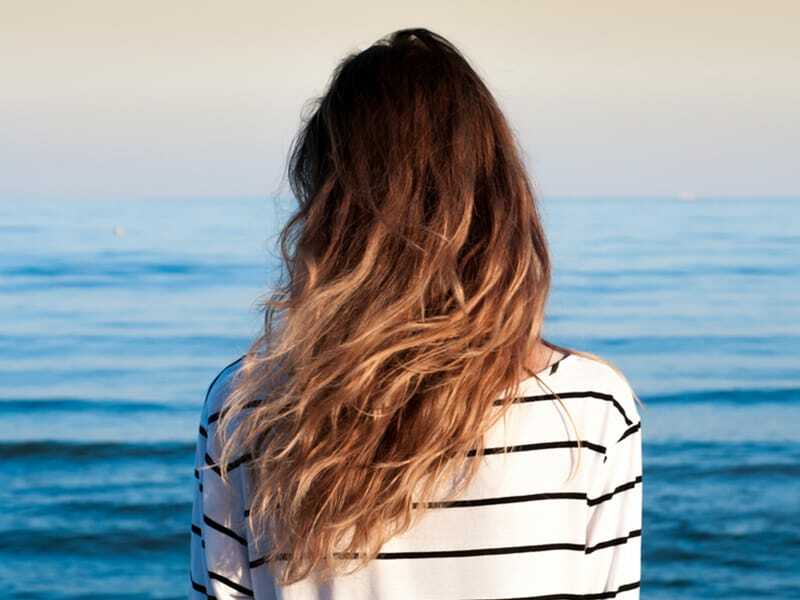 Another symbolic hair horoscope 2019 is a high ponytail with natural and loose waves. Make use of wave spray to create textures and hold the hair up high for a ponytail. This horoscope embraces the importance of the past. The symbol of a crab represents the need for balance and protection. Something clean and sleek will best suit the Cancers’ lifestyle. Go for shiny and bouncing daily looks. Long or medium-length hair will be a great companion with a busy schedule. With these hair lengths, Cancers can feel free to try out undone styles or high elegant ponytail. This horoscope embraces the importance of the past. Cancers want their hair to appear as though it reflects all the light in the world. Thus, put faith in glosses to show off its shine. The Leo sign makes an impression of creativity, adventure, and boldness. They radiate a source of warm energy from all of the zodiacs. The hair which is full of volume and proud like a lion best matches Leos’ horoscope hairstyle. The Leo sign makes an impression of creativity, adventure, and boldness. Collar-bone length offers impressive hair volume. More extended cuts with layers are also an ideal choice for Leo’s’ hair horoscopes 2019. Warmer tones help to emphasize their sunny and kind personalities. Virgos are smart, attractive and timeless. Being known as the person of perfectionism of the zodiac, Virgos apply this particular trait to their life, ambitions, and goals. This horoscope hairstyle that demands sophisticated details is a perfect match for Virgos. A sleek high ponytail is convenient for moving while a flat-ironed style with a gorgeous middle part is born to shine at parties. Virgos are smart, attractive and timeless. Go for simple and neat haircuts with sharp and precise lines. Because Virgo is one of the most straightforward zodiac signs, sombre tones are likely to suit their low-maintenance lifestyle. 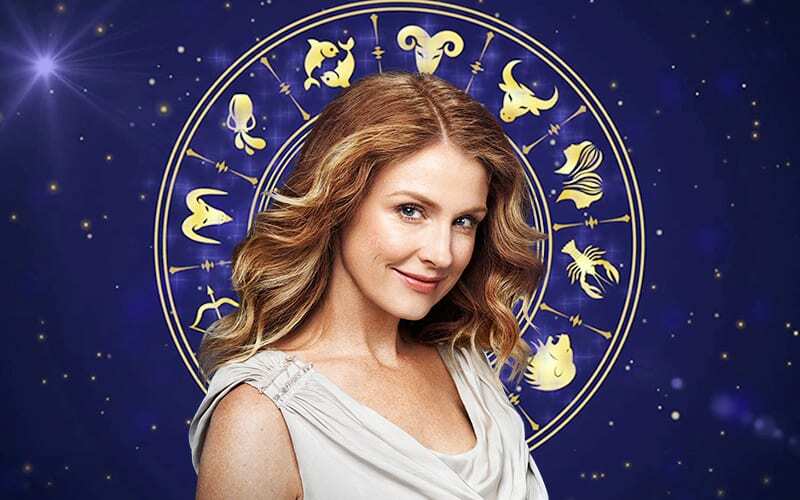 Libra embraces the harmonious balance between grace and beauty. Their symbol of scales works as a reminder of seeking balance and looking at different angles. Smoother and softer hairstyles are indispensable “companions” with Libras’ peace-loving personalities. They become irresistible attractive with a perfect-symmetry and middle parting hairstyle. Being a romantic person at heart, Libra can go for long layered and feminine looks. Similar to their planetary owner, Venus, Libras radiate elegance and beauty. Warmer shades bring out stylish nature. What is your hair horoscope 2019? What are our zodiac signs? How does the hair horoscope 2019 ultimate guide above elevate our look? Why not give a new and attractive hairstyle based on our horoscopes a try? Let Layla Hair know what the answers to these questions are by sharing this article and following our website to receive newest updates.